Albemarle County Public Schools (ACPS) serves more than 13,200 students in grades pre-K through 12 in Albemarle County, Virginia, the sixth largest county by area in the Commonwealth of Virginia and one of the nation’s top places to raise a family, according to Forbes magazine. A diverse locality of 726 square miles in the heart of Central Virginia, Albemarle County is a blend of rural, suburban and urban settings. 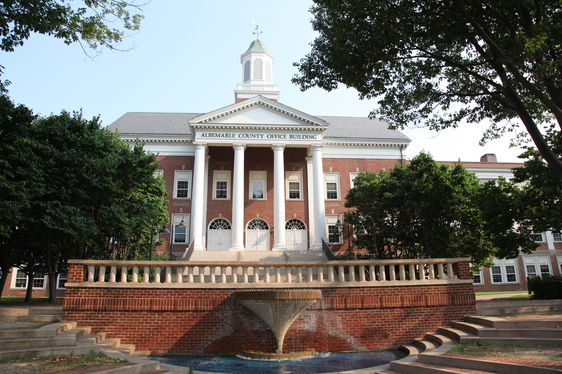 The County’s urban areas include the area around the independent City of Charlottesville, as well as the Village of Rivanna and the Community of Crozet. The rural areas encompass about 690 square miles. We are proud to maintain community-based elementary schools and state-of-the-art secondary schools. We also offer opportunities for students through two charter schools, a STEM magnet school operating at Albemarle High School, and the Charlottesville-Albemarle Technical Education Center (CATEC). Regional services are available for students who require a non-traditional learning environment or additional specialized services. Find out more about Albemarle County’s demographics.